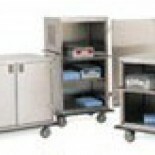 Pictured above are common Dietary Carts that we encounter. 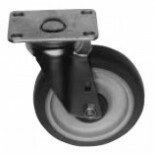 Depending upon the condition of your cart, we can provide you with a new cart or with replacement casters for your existing cart. Give us a call and we can provide you with the best solution. 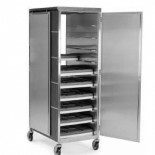 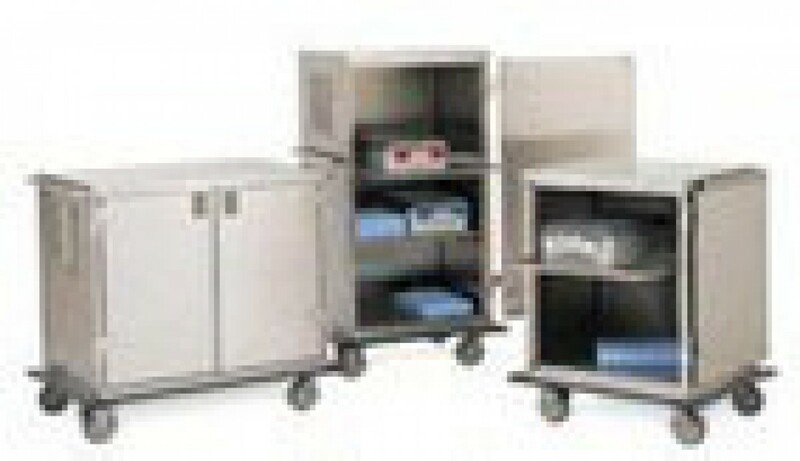 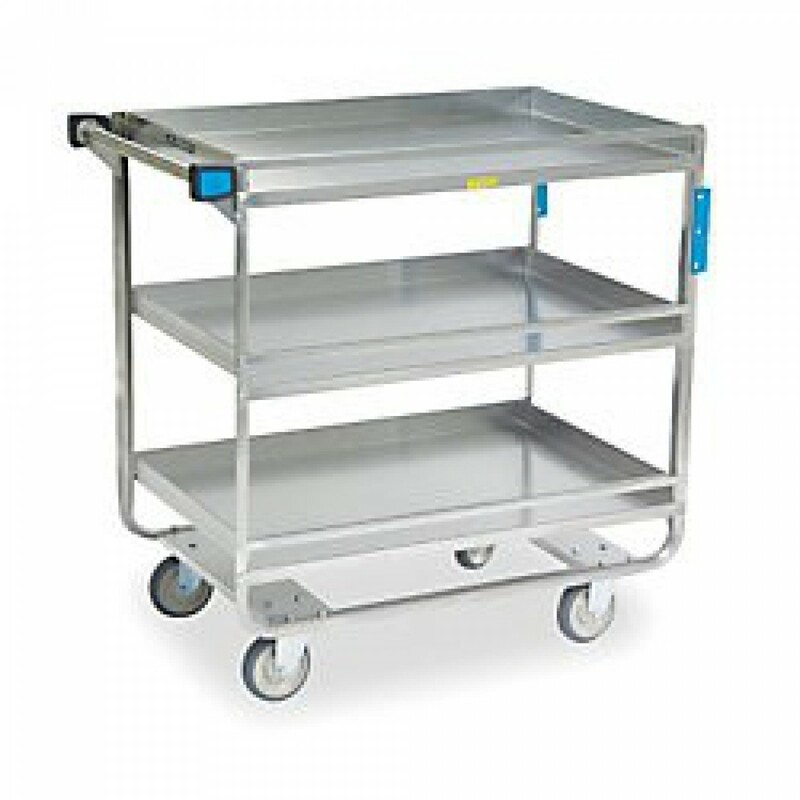 Dietary carts are used in a variety of environments which means the dietary cart casters are also in a variety of elements.. 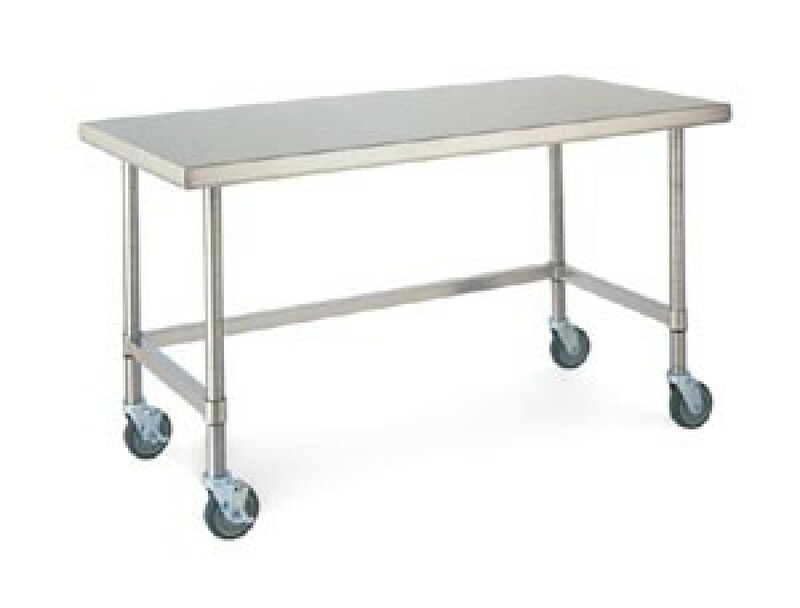 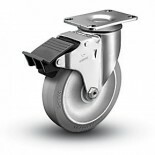 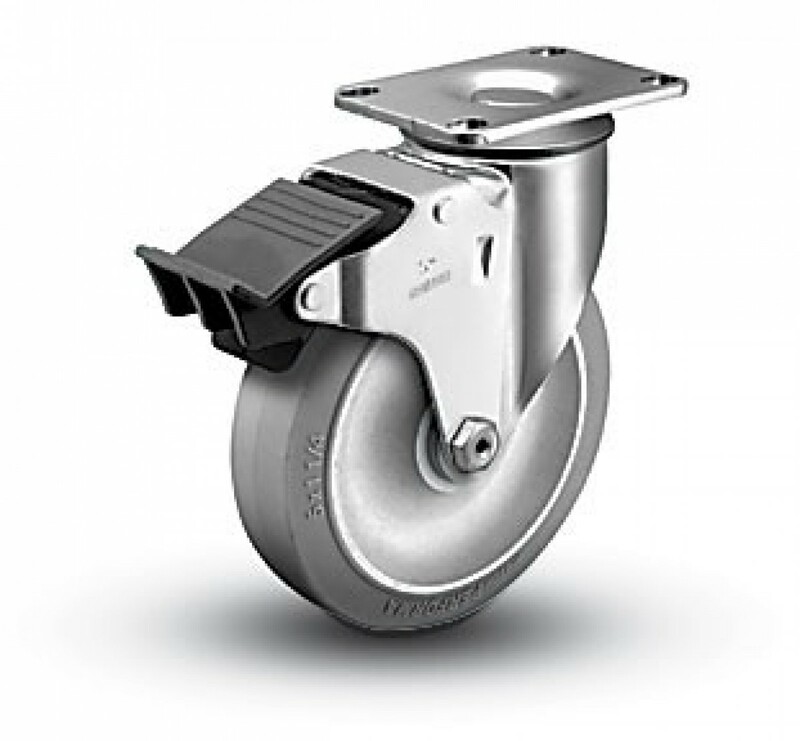 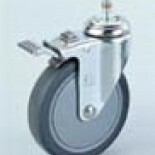 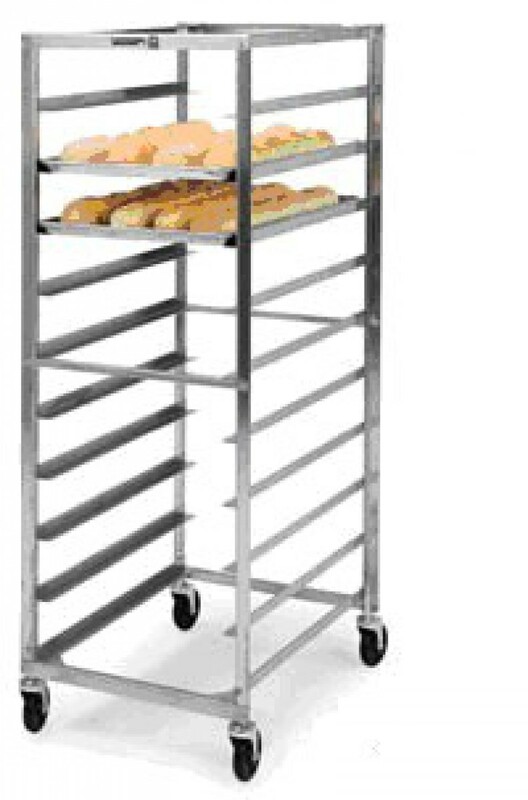 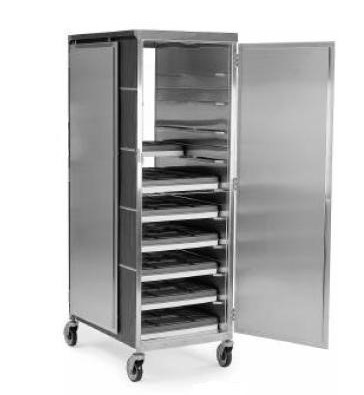 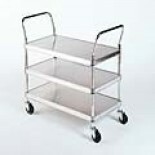 Some kitchen cart casters receive frequent wash down and may be exposed to high temperatures from steam and drying systems. 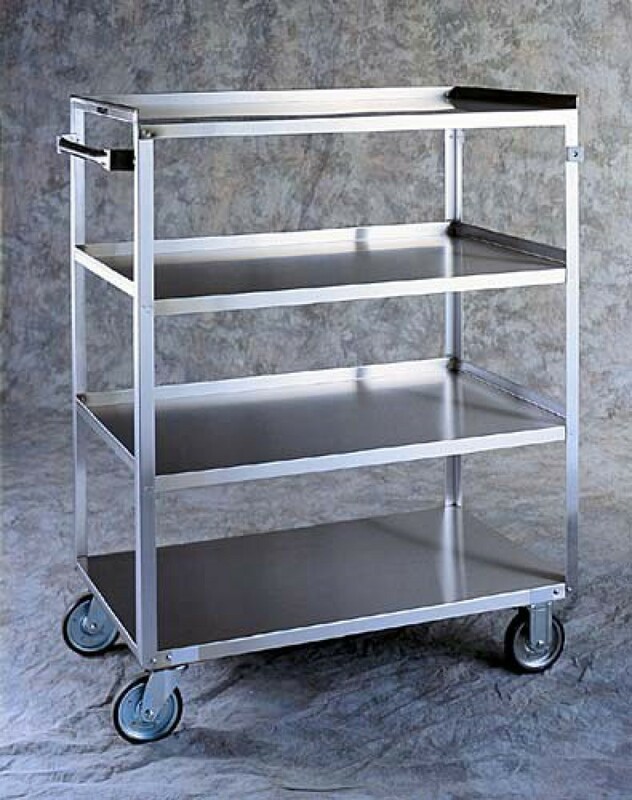 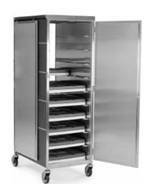 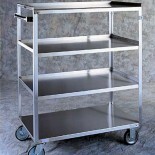 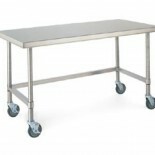 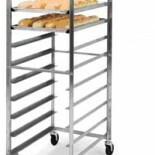 Cafeteria cart casters are subjected to cleaners, waxes, chemicals, and grease. 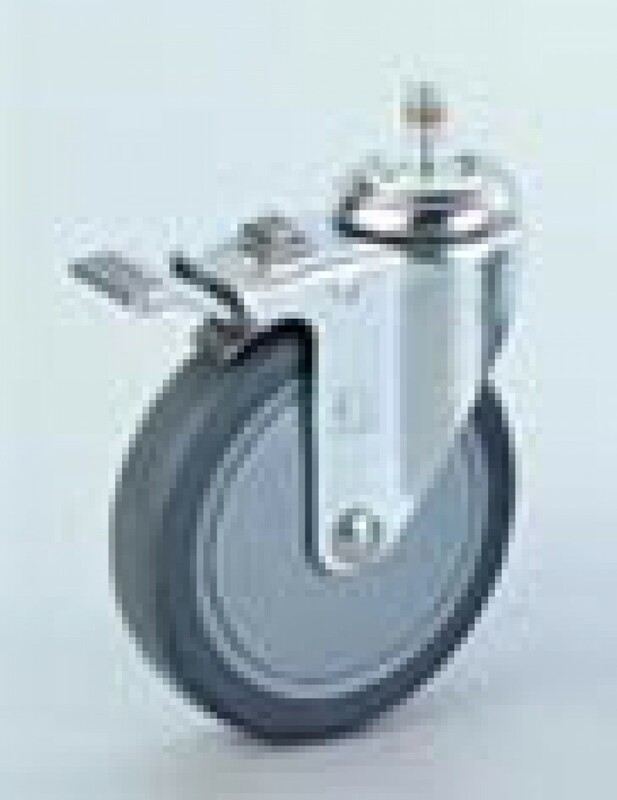 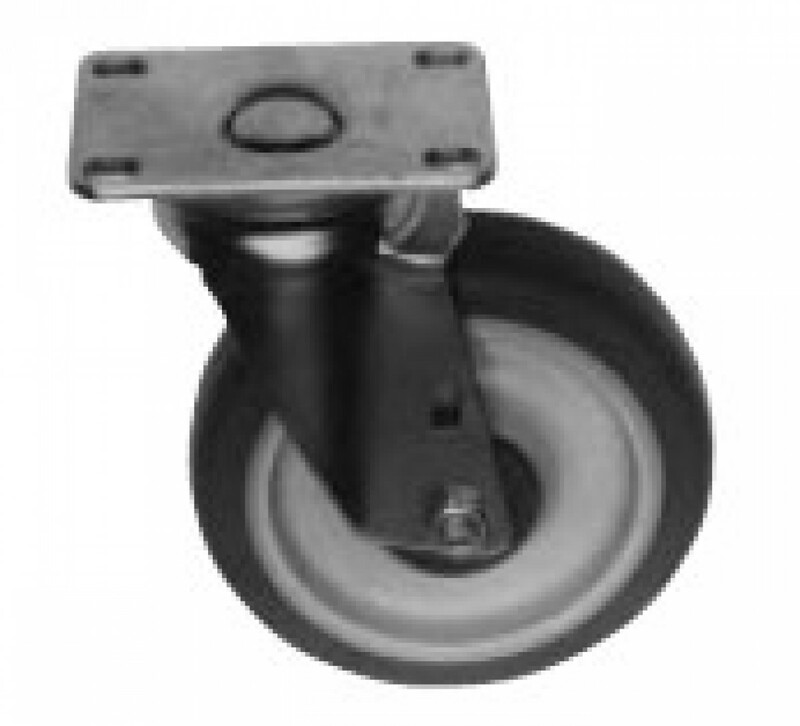 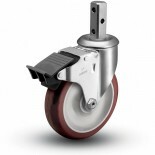 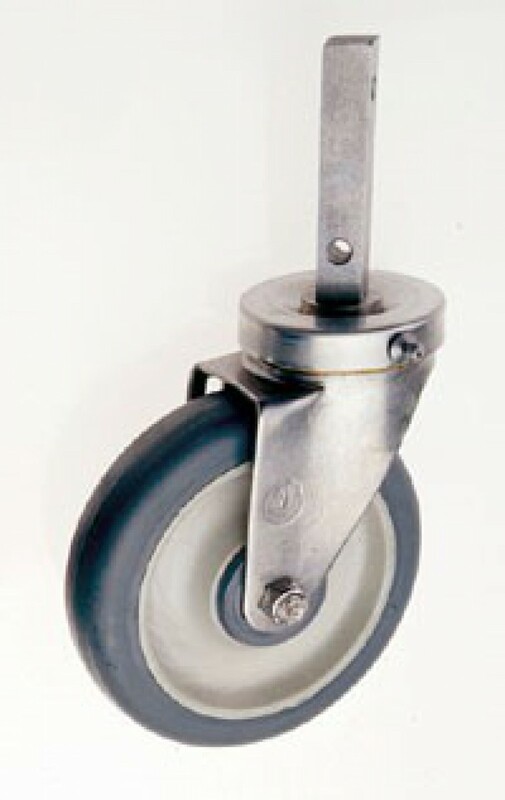 Cart casters, in some cases, are used both indoors and outdoors and are subject to weather, snow, salt, grit, and grime. 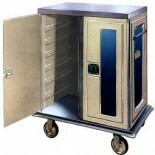 The choice of dietary cart casters varies to match each of these circumstances. 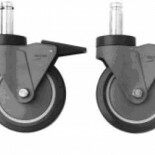 In addition, you must choose a kitchen cart caster that matches the fittings of the cart manufacturer. 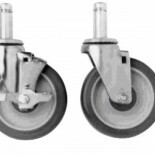 The good news is that we are able to help you with all of these problems! 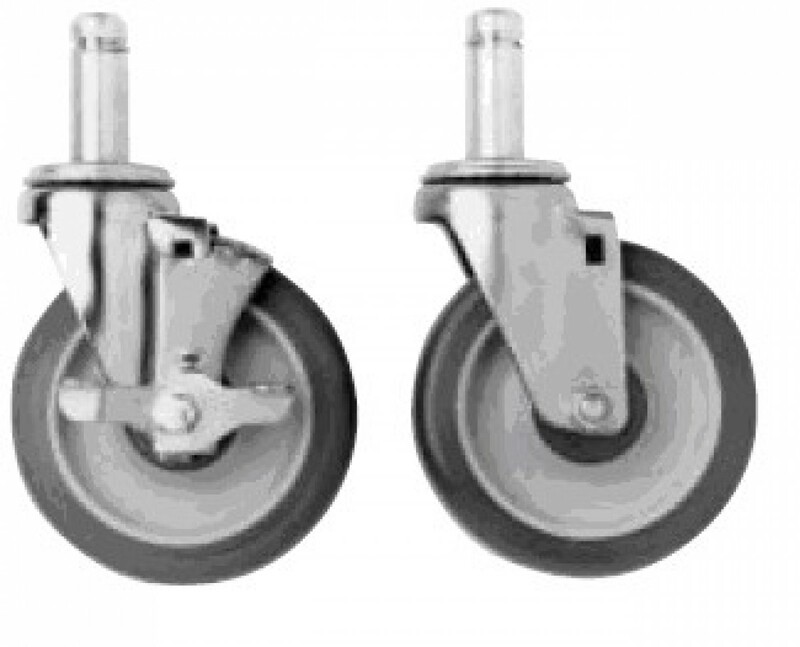 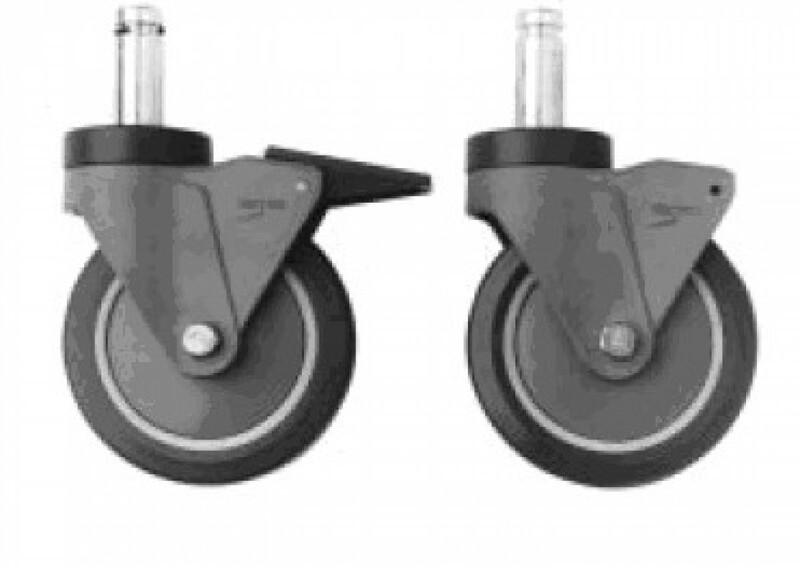 Dietary cart casters and kitchen cart casters, whether Lakeside casters, Metro casters, Seco casters, Alto-shaam casters, Alladin casters, Caddy casters, or Artromick casters. 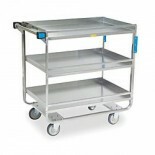 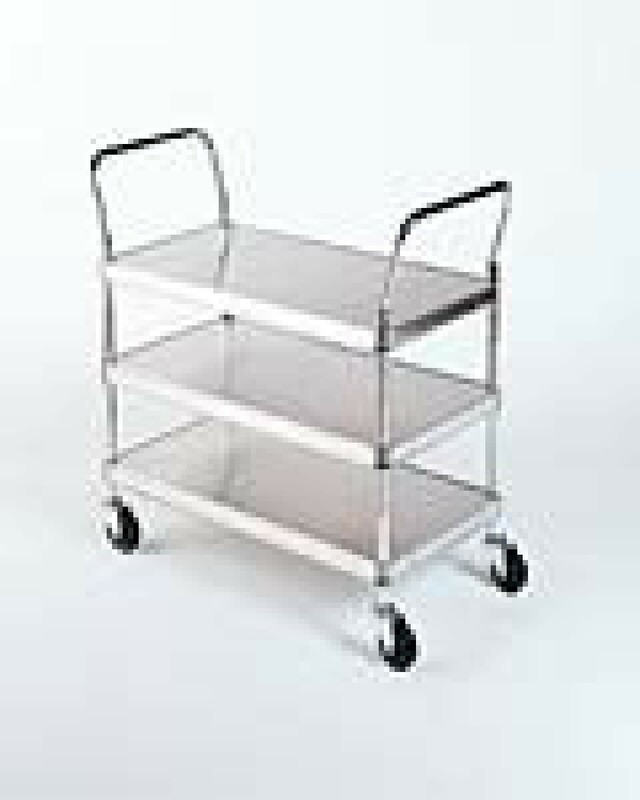 or some other national brand, are in many cases common off-the-shelf institutional casters. 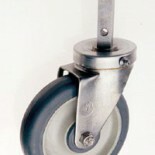 Other times, the cart manufacturer uses a special fitting or stem. 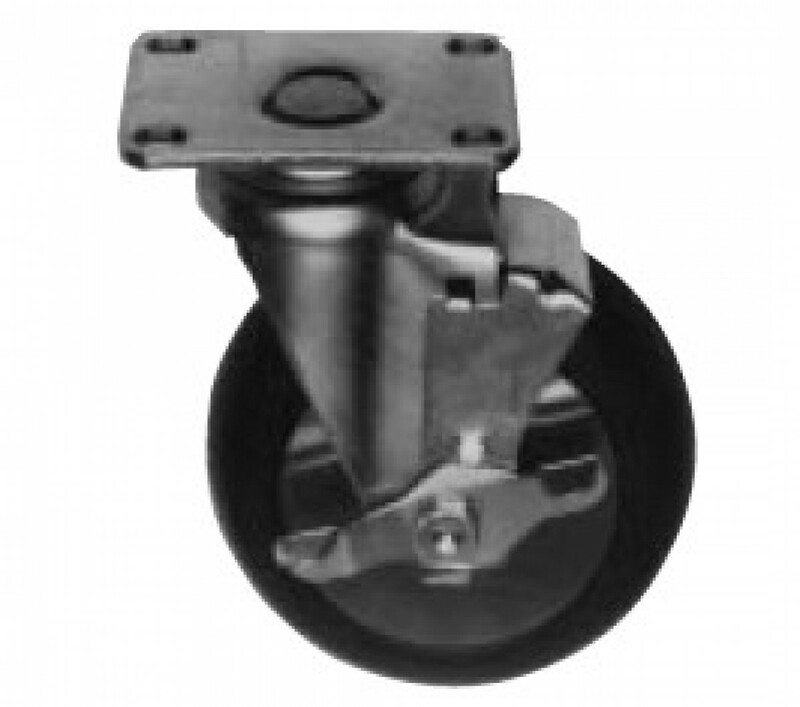 Getting a replacement caster for you is really simple. We just need to make sure that the stem, or top plate, that mounts the caster to the cart, matches your existing stem or the top plate.